Step into an enchanted world filled with dancing flatware and singing furniture! 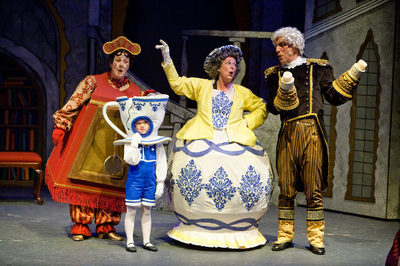 The stage version of Disney's Beauty and the Beast is every bit as magical as the Academy Award-winning animated classic upon which it is based. Belle, a beautiful young woman from a French provincial town, gives up her freedom in order to save her father, who, after getting lost in the woods, was captured by a beast in a castle. Belle's taming of the unfortunate Beast, and his ultimate transformation back into a handsome price, enthralled Broadway audiences for over 13 years. 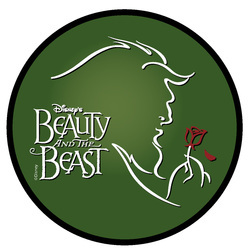 This "tale as old as time" is a beloved fairy tale for all ages about learning how to love.